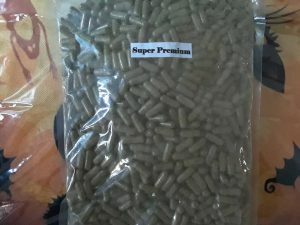 Kratom capsules deliver unmatched convenience! Krampus Botanicals is proud to welcome our very own brand of Kratom capsules to the menu. Enhanced for maximum potency, with the same great quality and reliability our customers have come to expect. are. They are a main staple in my pain arsenal.